quite an impression. 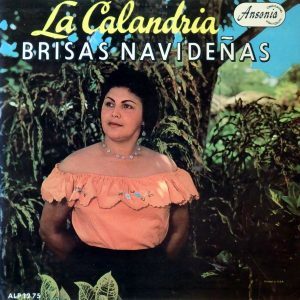 Brisas Navideñas is a very strong album..
Jibaros en maakt een zeer krachtige indruk. Niet te versmaden.. Here at the GG, we feel a lot of sympathy for the oldies. 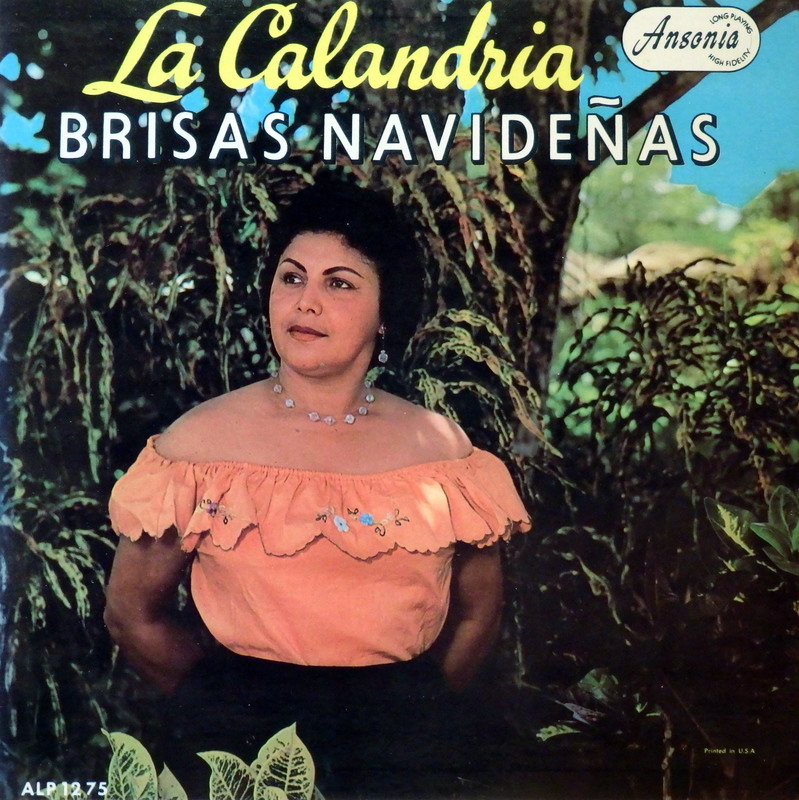 Old records of old singers, like this Puerto Rican grandpa. 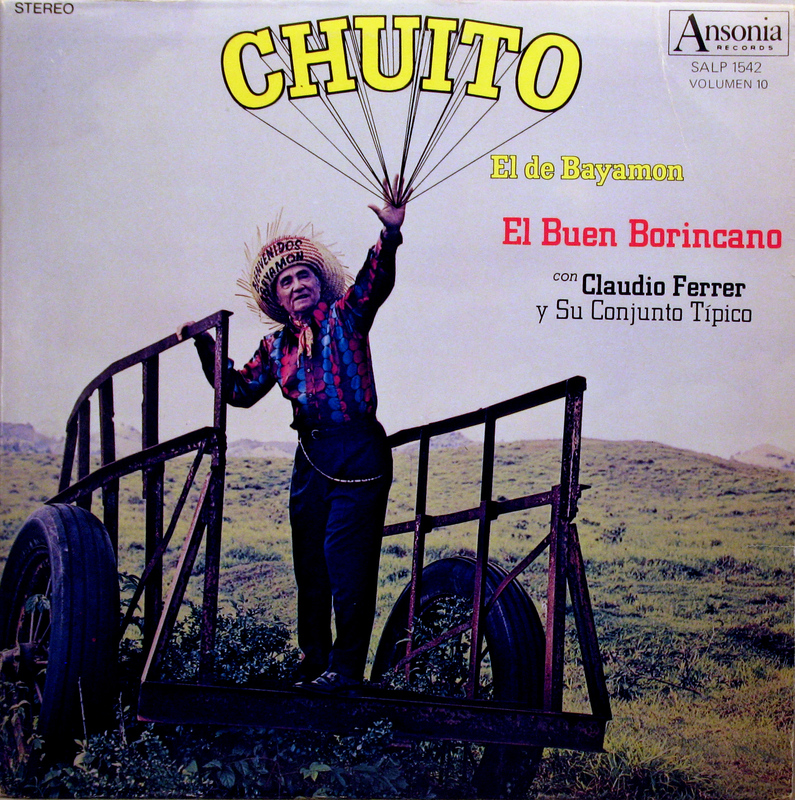 Chuito, el de Bayamon, one of the greatest jíbaro’s of all time. 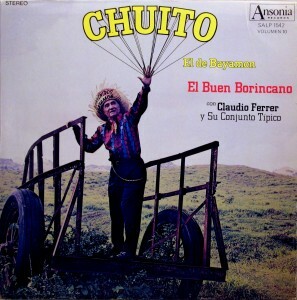 On this 10th volume on Ansonia, he appears multiple style again.